Entries tagged with “Martin Scorsese”. If Martin Scorsese ever decides to give up directing (though that hopefully won’t happen anytime soon) his next step should be to open his own film school. After all, few contemporary filmmakers are as passionate and articulate when in comes to discussing both their love of movies as well as the craft that goes into making them. Scorsese has already lent his expertise to two indispensable movie-related documentaries—one a detailed overview of American cinema and the other an insightful survey of the Italian films from the ‘40s, ‘50s and ‘60s—and now he examines the career of director Elia Kazan, whose work left a lasting impression on a young Italian kid from the Lower East Side that would one day grow up to direct movies himself. Despite helming such landmark films as On the Waterfront and East of Eden, these days Kazan is most commonly associated with his controversial decision to co-operate with the Joseph McCarthy-led anti-Communist hearings in the ‘50s that landed a number of his contemporaries and collaborators on the infamous Hollywood blacklist. A Letter to Elia touches on this thorny subject—how could it not?—but Scorsese’s focus understandably remains on the movies. Specifically he zeroes in on Waterfront, Eden and America, America, Kazan’s personal favorite, which tells the semi-autobiographical tale of a young Greek immigrant who moves heaven and earth to make the difficult journey to America. Talking over select clips from each of these films, Scorsese offers a stirring analysis of Kazan’s artistry while also describing in heartfelt terms how these stories affected him as a nascent movie lover. (It’s a testament to his skill as a film historian that he’s able to find a new way to approach the much-discussed “I coulda been a contender” scene from On the Waterfront.) 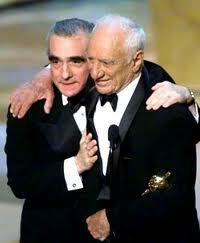 The movie ends on a bittersweet note, as Scorsese talks about befriending Kazan later in life and accompanying him onstage when he was awarded his Honorary Oscar at the 1998 Academy Awards—a decision that was controversial in Hollywood and, in fact, a number of people attending the ceremony declined to applaud when Kazan took the stage. In Scorsese’s eyes though, standing next to Kazan that night was the only way he properly repay a filmmaker whose work meant so much to him. He honors his mentor again with this touching, heartfelt tribute. 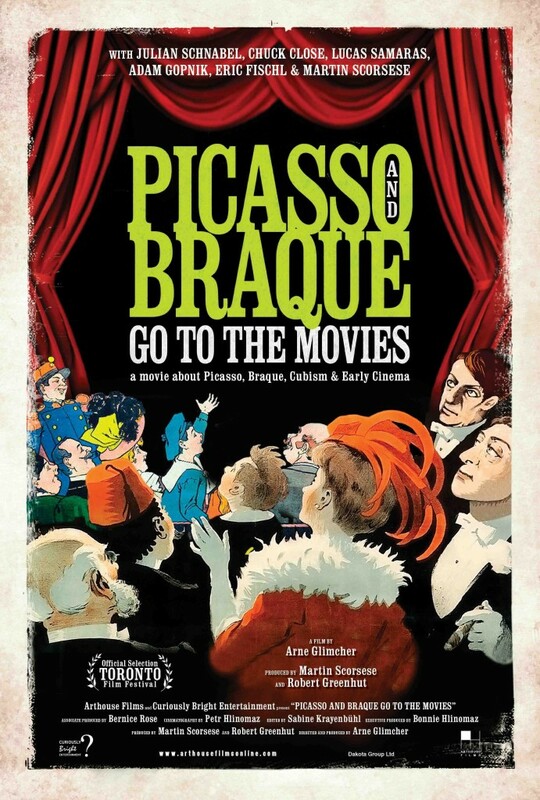 Film has been the dominant form of mass art and entertainment for so long it’s difficult for contemporary audiences to conceive of a time when the very idea of “moving pictures” seemed incredible.